Fred's Unique Furniture's Westside store is located on Detroit's New Avenue of Fashion right near Ferndale 1/10th of a mile south of 8 Mile Road on Livernois Road. This store specializes in Good Used Furniture and Hotel Liquidation Furniture. You'll find aisles full of unique and interesting items. Looks can be deceiving. Fred's Gladwin, MI store extends to nearly 10,000 sq. 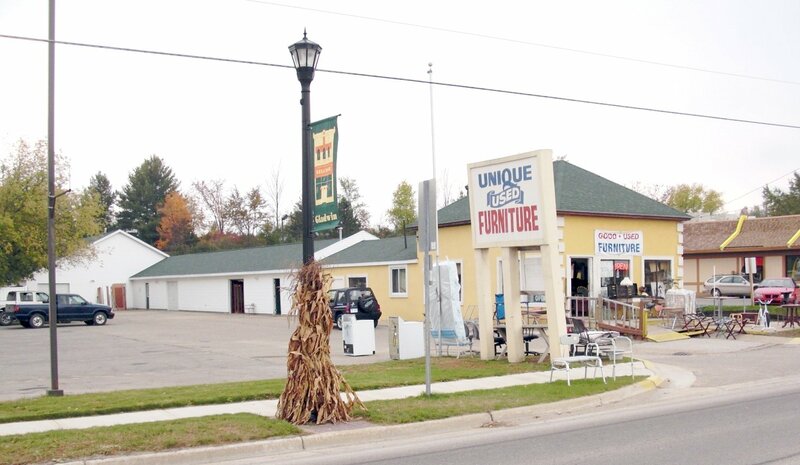 ft. and offers a wide variety of good used furniture inventory targeted for our Northern Michigan neighbors, as well as downstate residents looking to furnish their vacation homes on their way up north. The store is charming and quaint on the inside with friendly service.